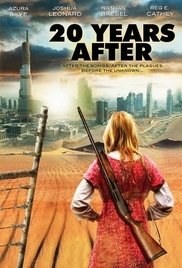 Plot: Everything that could go wrong did go wrong: War, Terrorism, Natural Disasters. Evacuees were ushered from the cities to refugee camps in the surrounding counties. In-fighting, famine and ..